Windows can add light, beautiful views and value to your home. They can also keep out the elements of Florida weather. 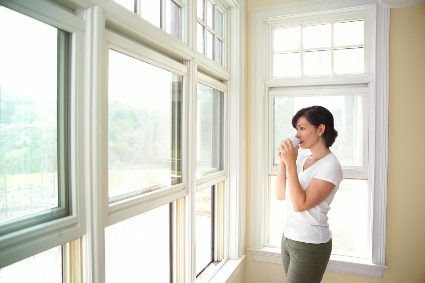 The installation of new or replacement windows will depend on the type, dimensions, materials, security features, and complexity of the layout, and of course the number of windows needed. Generally, the more windows you need to install, the more expensive the installation price. 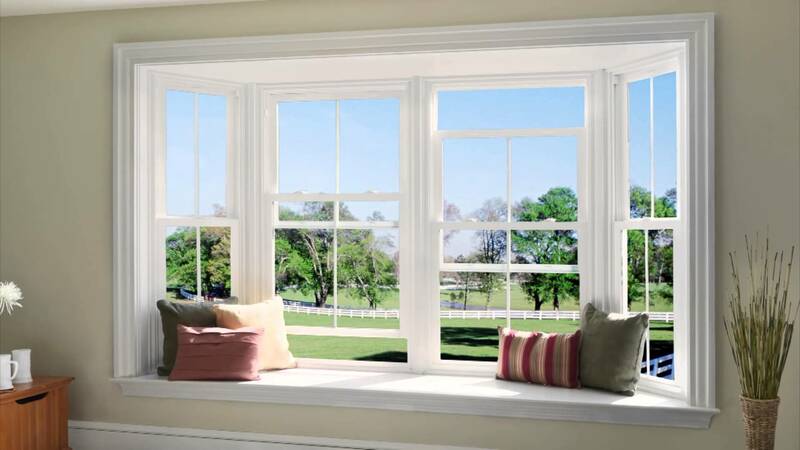 However Shelby Sash & Door installation prices will be less per window if you install several windows at the same time. So if you’re thinking about replacing only a few windows, please give us a call to discuss the cost of installing multiple windows at one time. It may save you money in the long run. Simtonton Stormbreaker Plus Casement Windows Impact with Simonton StormBreaker Plus Geometric WindowsWindows that are different dimensions depending on where they are needed will depend on the layout of your home and the current window size and dimentions. Living rooms typically have larger picture windows hung in multiple areas where bathroom windows are normally much smaller. We can customize windows to any dimensions, for example: you would like casement windows with geomatric windows above them, this of course would be higher in cost but will add a greater value to your home. 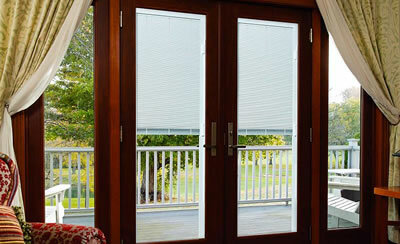 If you are in need of installation please give us a call or request a quote on line.